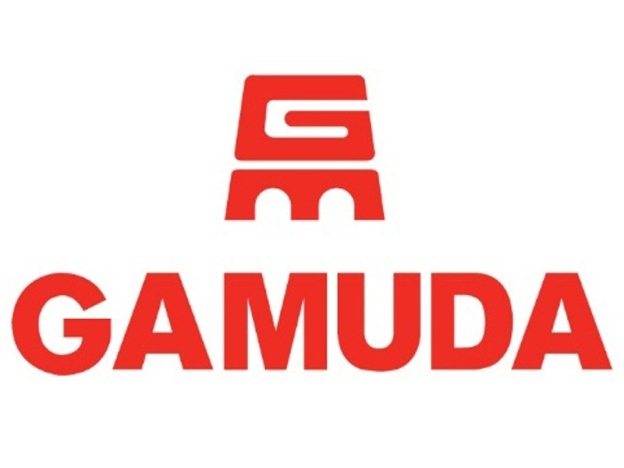 KUALA LUMPUR, Aug 6 2018 : Gamuda Bhd emerged as one of the top losers today with its share price falling 13 sen to RM3.75 as at 11.06 am, following news it was likely to accept the RM2.55 billion offer by state-owned Pengurusan Air Selangor Sdn Bhd (Air Selangor) for the takeover of Syarikat Pengeluar Air Sungai Selangor Sdn Bhd (SPLASH). Last Friday, Gamuda announced its 40 per cent-owned associated company, Syarikat Pengeluar Air Selangor Holdings Bhd (SPLASH Holdings), had received a take-over offer from Air Selangor for the proposed purchase of 100 per cent equity in SPLASH. 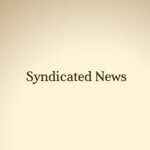 According to a local English financial daily, Gamuda was keen to accept the offer from the Selangor state and quoted sources stating its 80 per cent-owned unit, Gamuda Water Sdn Bhd, would continue to be the operation and maintenance (O&M) contractor for the SSP3 Water Treatment Plant. “But the terms in the existing O&M contract would be renegotiated between the company and the state government,” said the news report. In a research note today, Kenanga Research maintained an “outperform” call on Gamuda with a target price of RM4.35, pending more details from management. “However, we are likely to lower our target price to RM4.30 should Gamuda choose to accept Air Selangor’s offer as the proposed consideration is lower than our current valuations. “We believe following the resolution of the water saga in Selangor, Gamuda will be able move on and focus on future projects like the Penang Transport Master Plan and the Mass Rapid Transit 3,” it said. Kenanga Research said the offer price of RM2.55 billion from Air Selangor represented a 26 per cent discount to its net book value of RM3.5 billion as of December 2017. 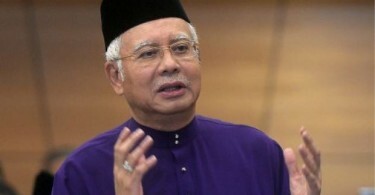 “However, it is still higher than the RM250.6 million net offer back in 2014,” it said.